Loyola University School of Law, 2003, J.D. Loyola University New Orleans, 2000, B.A. James Waldron is a partner with the Medical Malpractice and Healthcare Practice Group. 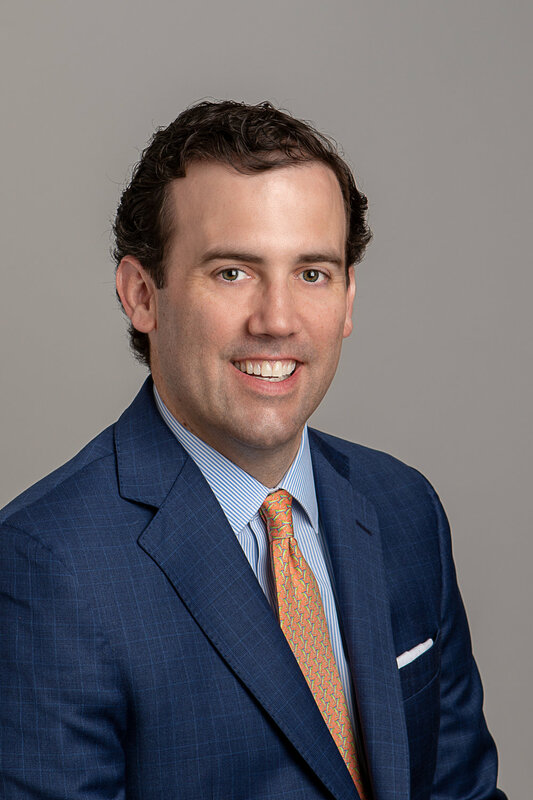 In his practice, he defends hospitals, physicians, pharmacists, nurses, and other healthcare providers in New Orleans and the state of Louisiana against claims of medical malpractice, medical products litigation, and premises liability. James also advises healthcare providers on contract issues, and negotiates contract and employment disputes for healthcare providers, big and small. James shares his legal knowledge, experience and expertise with others through seminars and classes, including presenting to area hospital staffs and the National Business Institute. He is also co-author of an article titled “HIPPA Related State Law Issues,” which appeared in HIPAA Best Practices for Defense Lawyers as part of the Defense Research Institute Defense Library Series. He is a lifelong resident of the New Orleans area and is a graduate of Jesuit High School and Loyola University. James and his wife have one daughter and spend their time enjoying the City of New Orleans with their friends and family. James is active in the community and serves as a member of the Sugar Bowl Committee. He is on the Board of Directors of the Irish Channel St. Patrick’s Day Committee, which supports such fundraisers as The Special Olympics, The Chefs’ Charity of St. Michael’s Special School, the distribution of Thanksgiving food baskets, and The Friends of St. Alphonsus Church.